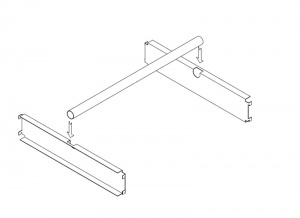 Use this hanging rail assembly to add inboard garment rails to your existing Trimline shelving bays or to create bespoke clothing racks. 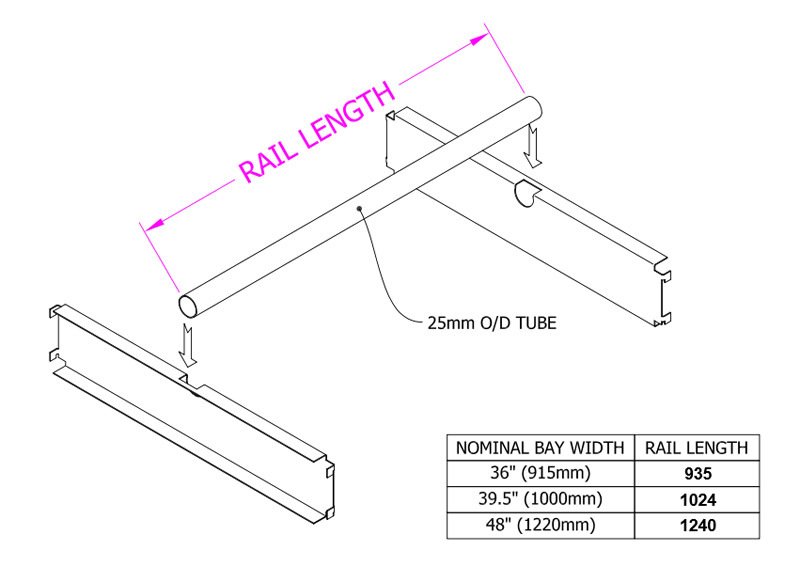 Each assembly comes with 2 end plates which easily attach to Trimline posts at your desired height, once installed the full-length steel tube simply slots into place to create a hanging rail. 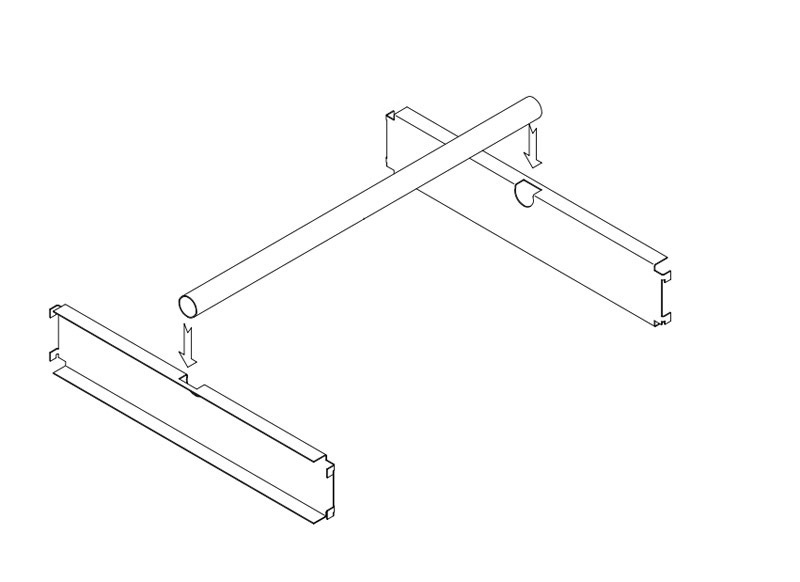 Choose the width and depth options that match the shelving units or components that you are working with.